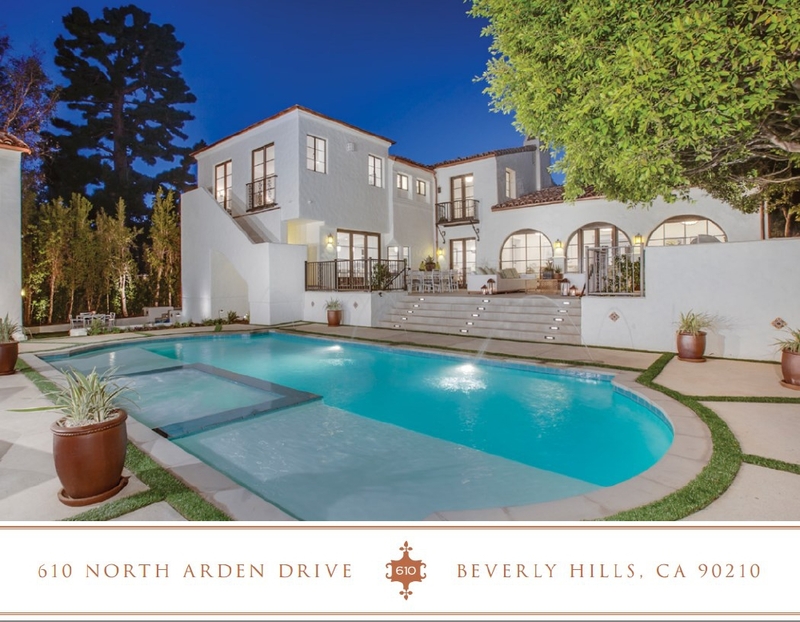 SOLD in 2016 by Lauri Lappin of Lappin Realty this beautiful Spanish villa at 610 North Arden in Beverly Hills. 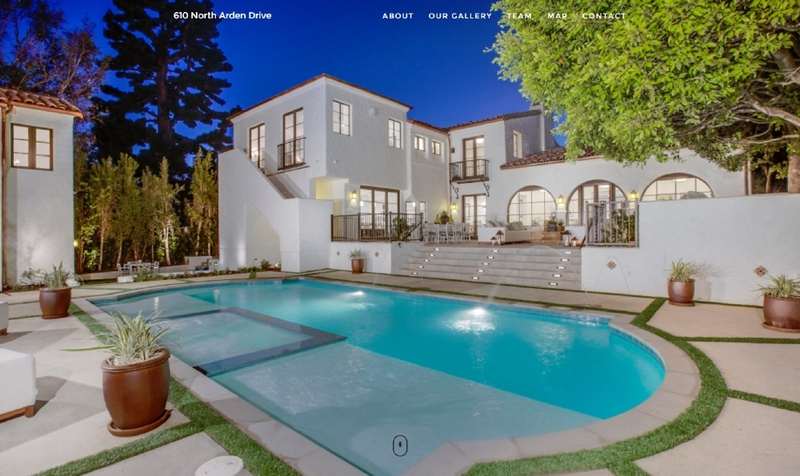 SM Sold cutting-edge property website was designed to show the image-heavy design of this luxury listing showcasing property specifications, HD photography, professional video integration and lead capture. 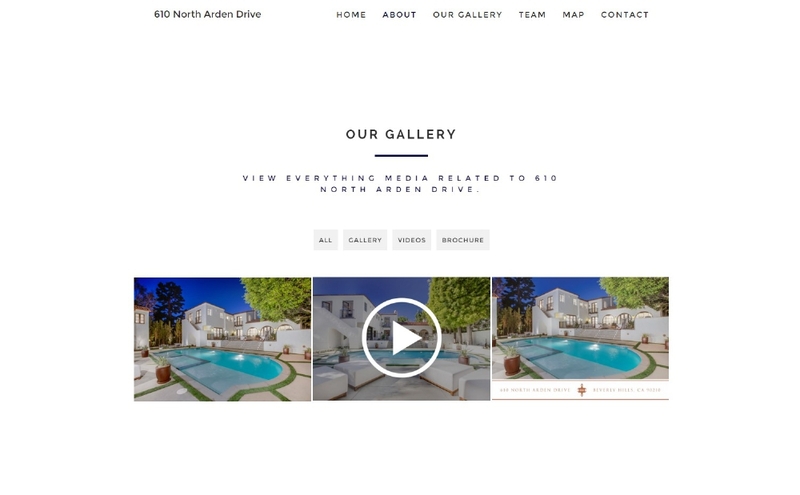 Marketing a luxury property with modern, digital tools has never been easier! 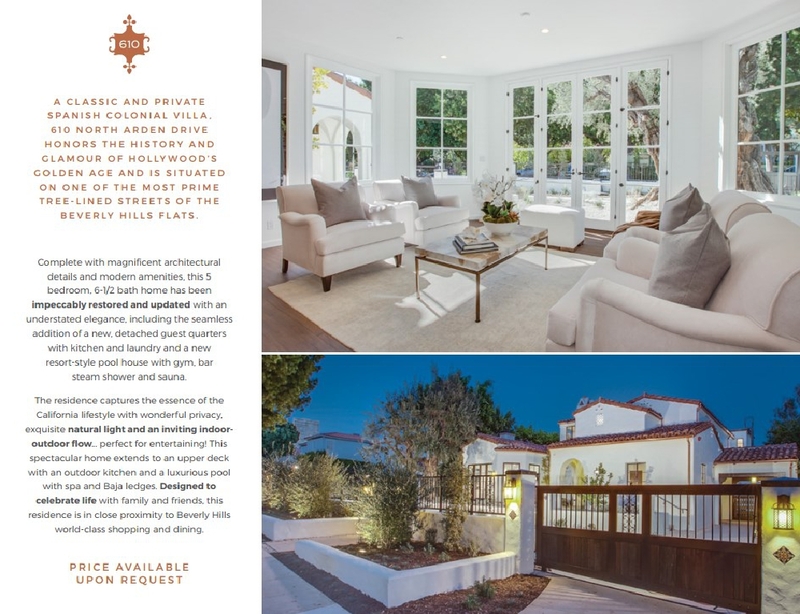 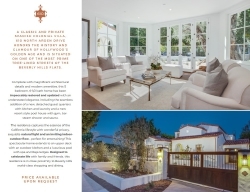 In addition, we designed a sleek four-page property brochure for Open House and Private Showing visitors to take home.